A Sense of Family: SLIG and IGHR and GRIP, oh my! 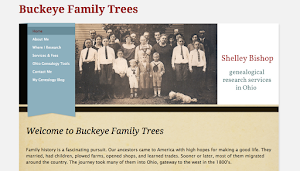 I just read posts on DearMyrtle’s Genealogy Blog and Adventures in Genealogy Education about a brand-new genealogical institute that will be offered in Pittsburgh in the summer of 2012. 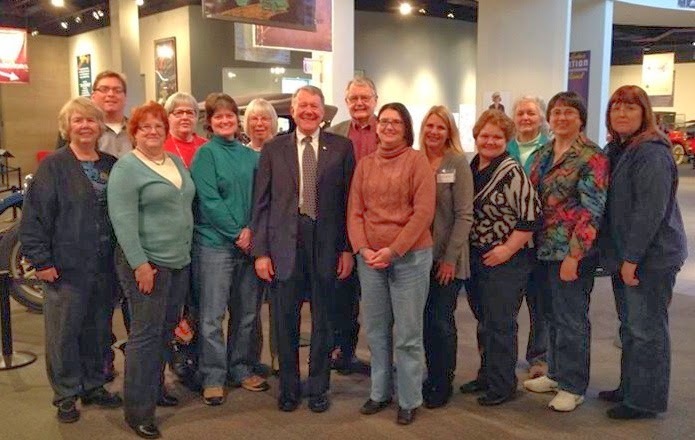 Called the Genealogical Research Institute of Pittsburgh (“GRIP”), it will feature four one-week courses, in a format similar to the Salt Lake Institute of Genealogy and the Institute of Genealogy and Historical Research at Samford. Dates have been set for July 23-27, 2012. Course instructors include Paula-Stuart Warren, Thomas W. Jones, D. Joshua Taylor, and John Humphrey. This is great news in the realm of genealogical education! GRIP directors Elissa Scalise Powell and Deborah Lichtner Deal have identified a real need for more structured genealogical education opportunities, and have stepped forward to meet the demand. Bravo! I’ve attended both IGHR (in 2010) and SLIG (in 2011), and they were both wonderful experiences. But the cost of flying to Birmingham and Salt Lake City from central Ohio requires a large financial commitment. Pittsburgh, on the other hand, is an easy three-hour drive. Also, courses such as Advanced Methodology tend to sell out immediately when registration opens at both institutes. Now there will be another chance to receive great instruction from top professionals at a new venue. Can you tell I’m excited?